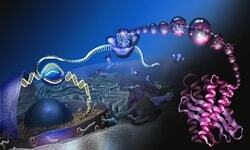 Molecular Biology is a vast topic which deals with the structure and function of macromolecules. It is usually combined with techniques of Genetics and Biochemistry. Till 2000, Molecular genetics was the sub-field of Molecular Biology. Since Molecular Biology is mostly quantitative it’s in edge with computational biology and bioinformatics. 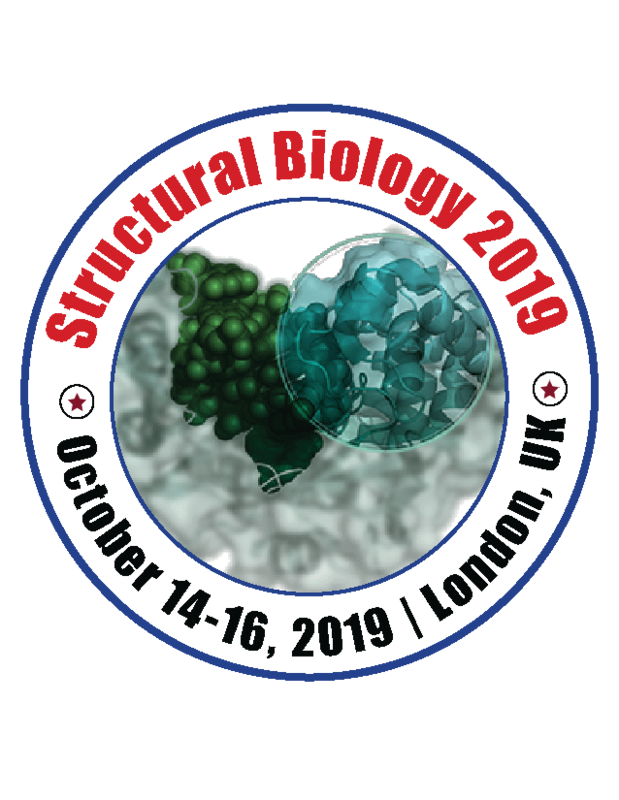 Other zones of Biology focus directly or indirectly on molecules, whereas developmental biology and cell biology focus directly, while phylogenetic and evolutionary biology focus indirectly. Genetics deals with study of mutants and its comparison with the wild type (normal phenotype).